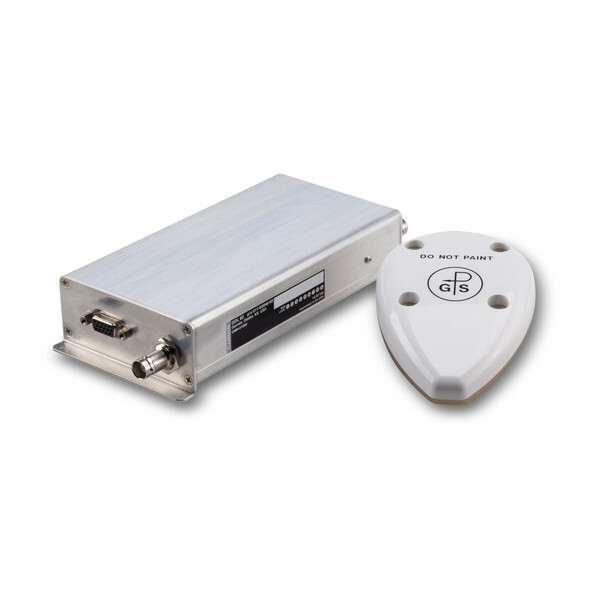 For U.S. aircraft owners seeking the simplest, most cost-efficient way to meet the basic requirements for ADS-B “Out” equipage, our GDL 82 datalink offers a money-saving solution. It’s a non-intrusive, easy-to-install datalink device that is designed to work with your existing transponder and transponder antenna, enabling you to meet ADS-B “Out” requirements with a minimum of cost, downtime and disruption to your panel. The NextGen rules require that your ADS-B “Out” source must be able to squawk the same code as your transponder. 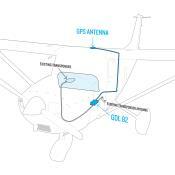 GDL 82 will automatically synchronize with your onboard transponder for its squawk code and pressure altitude data and then transmit that data through its own datalink. Not only does this provide a single point of data entry for ADS-B “Out,” but it also allows you to meet the new regulations without the need for expensive control system or transponder upgrades. 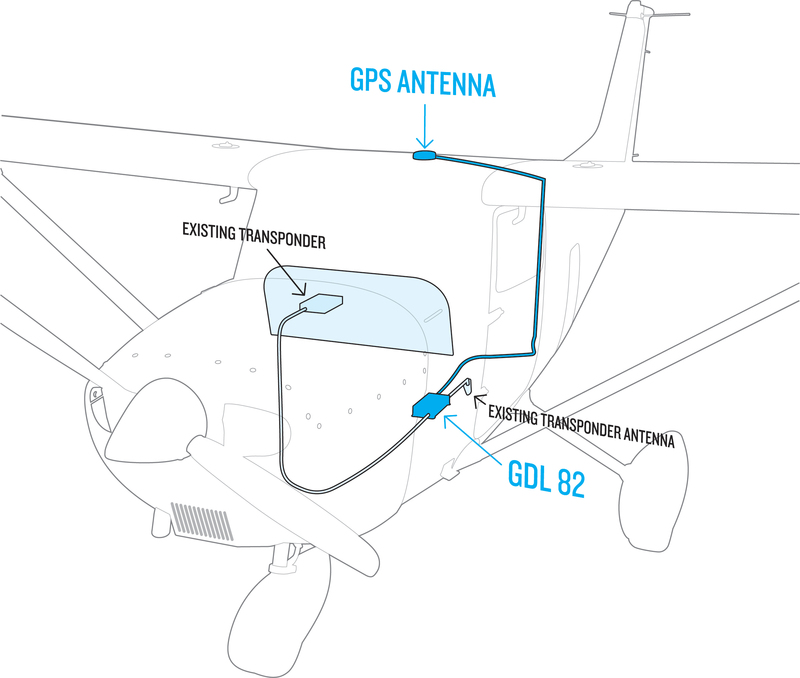 GDL 82 works in the background to make code entry fast and easy — while it’s helping to make your path to ADS-B compliance as simple, straightforward and cost-effective as it can possibly be. With more fielded ADS-B solutions than any other brand in the industry, Garmin leads the way in the development and deployment of value-enhanced ADS-B technology. Today, as the 2020 deadline approaches for equipage in the U.S., many new faces, companies and products have appeared in the ADS-B marketplace, offering solutions that sometimes sound too good to be true. By going with Garmin, you can eliminate the uncertainty of banking on an unproven technology or an unfamiliar brand. Your GDL 82 datalink will be backed by a comprehensive 2-year warranty — and by the industry’s No. 1-ranked product support team. For the right solution at the right price, there will never be a better time than right now to equip with Garmin ADS-B.